Yokogawa DL350 ScopeCorder is the most comprehensive fully portable measuring instrument available for capturing, displaying, recording and analyzing a wide variety of electrical and physical parameters in industry sectors including automotive, electronics, energy, transport and mechatronics. 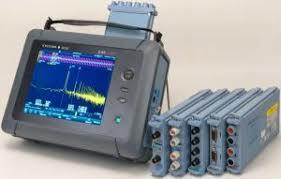 It provides laboratory class DAQ performance in the field! 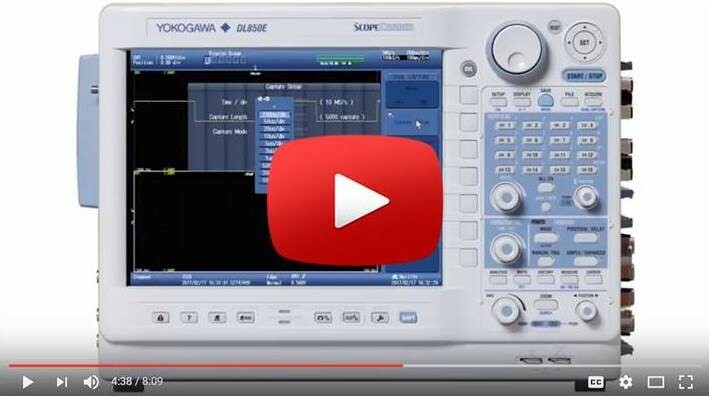 In this video Barry Bolling, Senior Application Engineer, demonstrates a ScopeCorder feature called ‘Dual Capture’. Dual Capture permits a long-term recording at a modest or low sample-rate, and simultaneously records any triggered-event in a high-speed burst so that the event is captured in high fidelity.